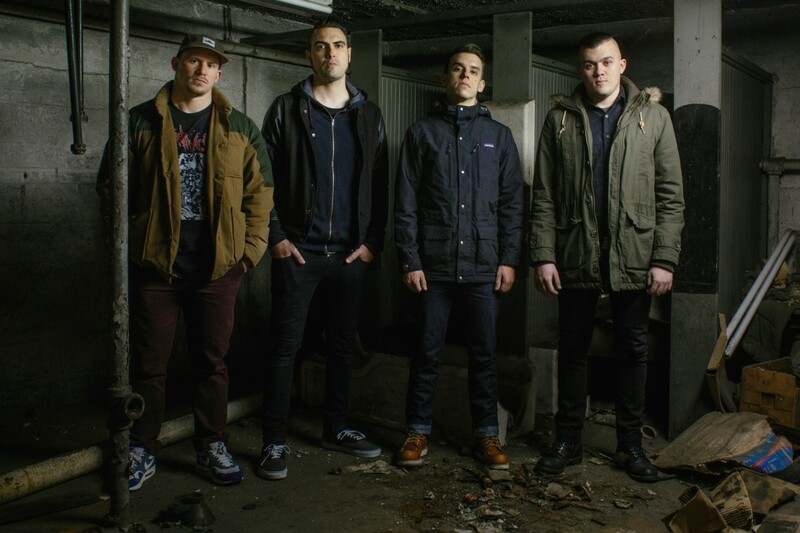 With their new album, Rust due out tomorrow, Harm's Way have posted a full album stream of the record which is being released by Deathwish Inc. The album was recorded at Bricktop Recordings by Andy Nelson (Weekend Nachos, Dead In The Dirt), mixed at God City Studios by Kurt Ballou (Converge, High On Fire), and mastered by Brad Boatright at Audiosiege (Obituary, Nails). The band is headed out on tour with Code Orange next month. Streams: Gentlemen Rogues: "Mocking Love Out of Nothing At All"
Code Orange: "Only One Way"
Code Orange: "Kill the Creator"